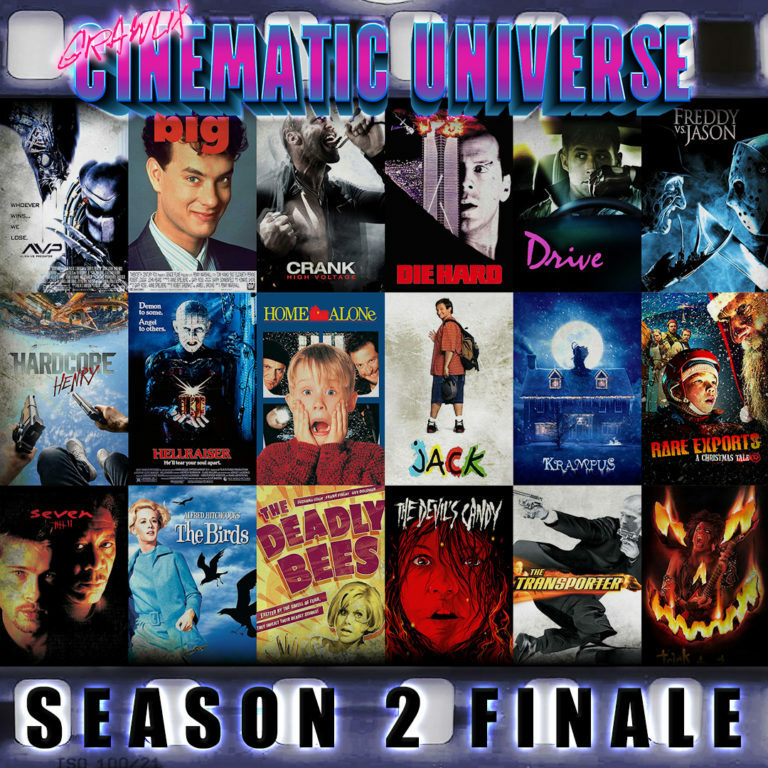 The Grawlix Cinematic Universe Season 2 Finale! 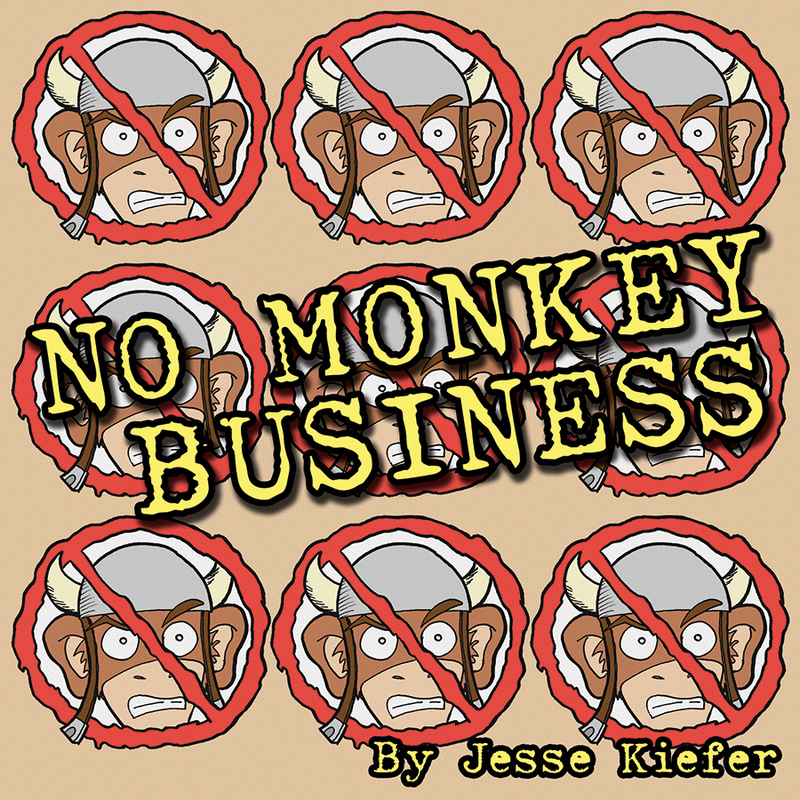 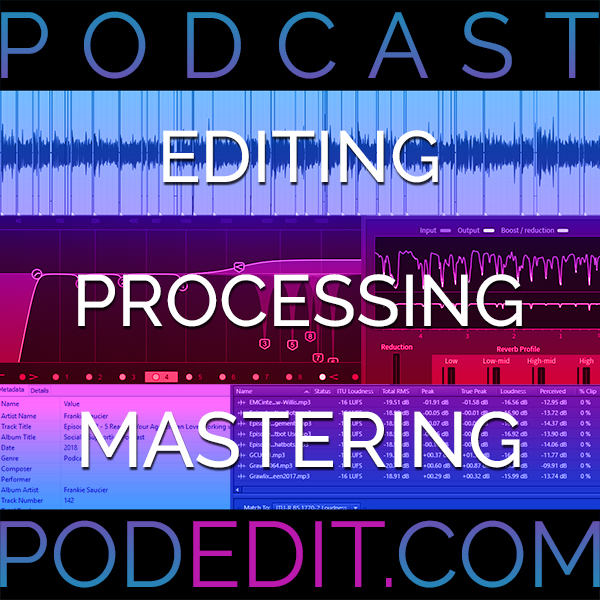 Featuring movie mash-up pitches from guests and more! 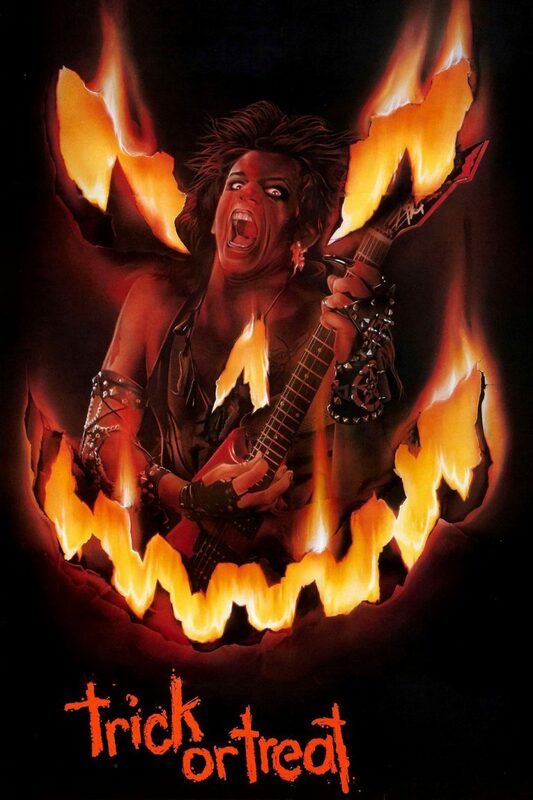 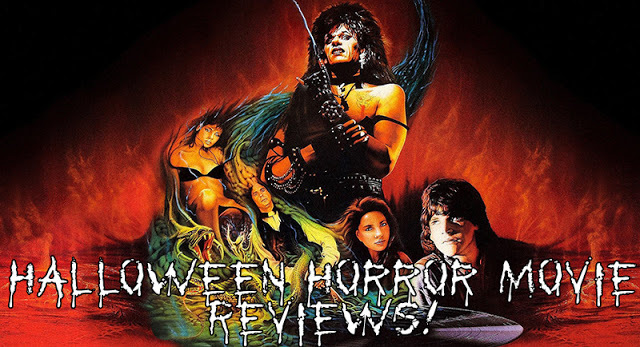 It's a heavy metal Halloween with this headbanging horror double feature. 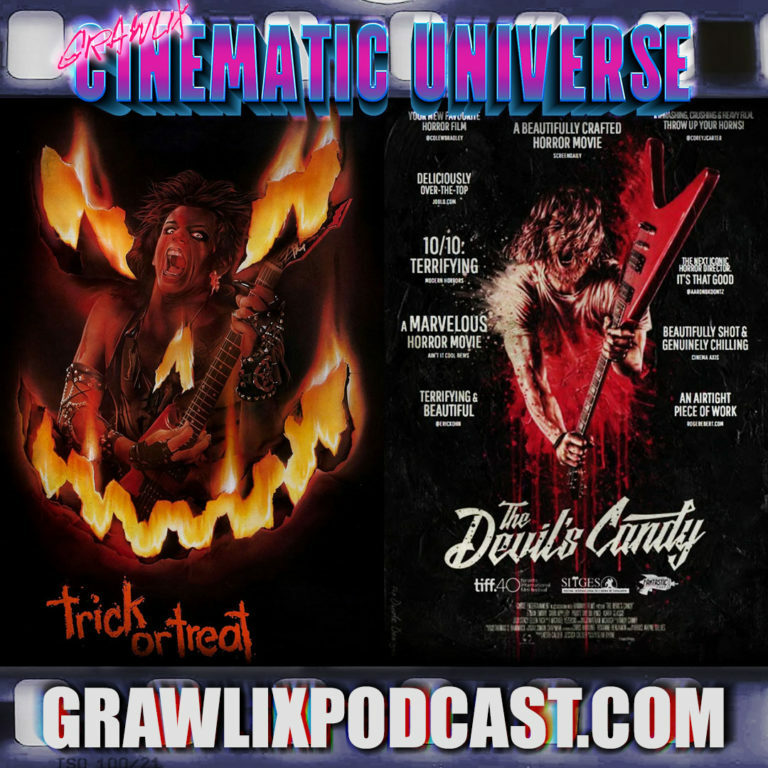 The Grawlix Cinematic Universe reviews Trick or Treat (1986) and The Devil's Candy (2015).